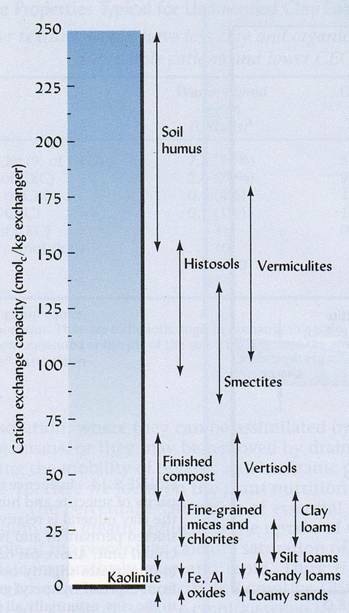 The ‘soil cations’ essential for plant growth include ammonium, calcium, magnesium, and potassium. There are three additional ‘soil cations,’ which are not essential plant elements but affect soil pH. The additional ‘soil cations’ include sodium, aluminum and hydrogen. “…The Allsun Farm planting calendar system works in a simple but powerful way: Each month has a designated card. On that card is all the info you need to have about that month, for your particular climate, based on your planting plan, and what will and won’t grow where you live at that time of year. It’s disarmingly simple, and powerful too. An excel spreadsheet or a complicated planting plan is great for the office, but to have all that info distilled down to a simple card, that you can take to the garden, makes the impossible suddenly possible. This is the Tenth International Permaculture Conference (IPC10), which is held every two years on a different continent. For September 2011 the IPC will be held in Jordan.